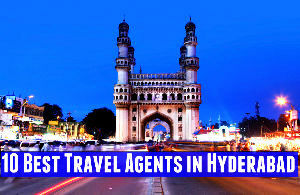 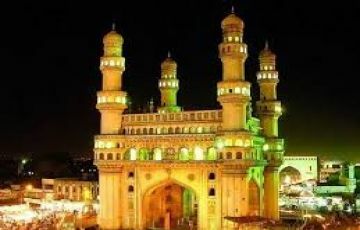 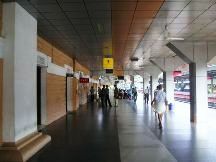 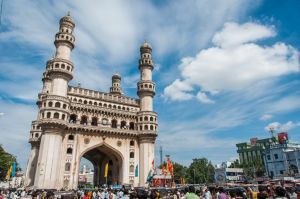 Pickup from Hyderabad airport / railway station then check into hotel after refresh you will proceed to Golkonda fort and Charminar if you time permit visit nearby sightseeing and back to hotel overnight stay at hotel. 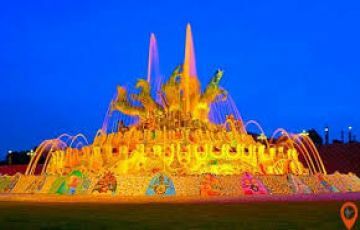 After breakfast you will proceed to Tank Bund , Lumbini Park , Snow World , Birla Mandir return back to hotel comfortable stay hotel. 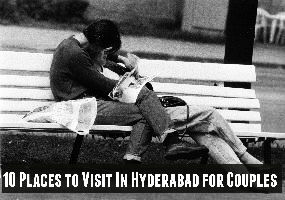 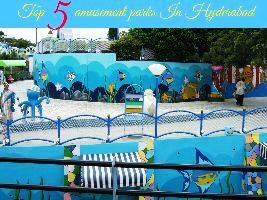 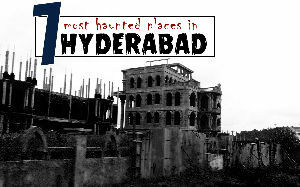 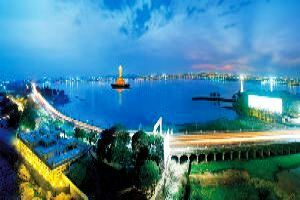 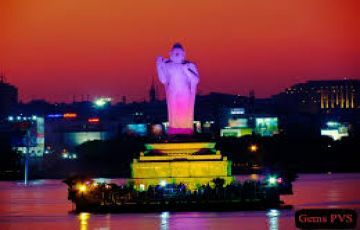 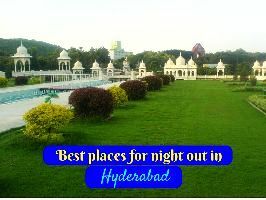 After breakfast proceed to Hussain Sagar Lake , NTR Garden and Nacklace road and drop to Hyderabad airport / railway station. 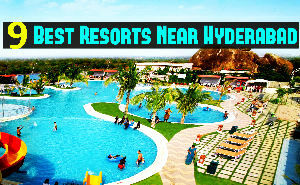 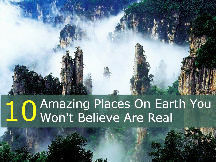 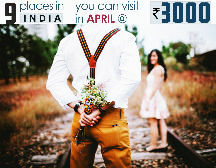 Top five honeymoon Destination near Chennai .